Low in fat. 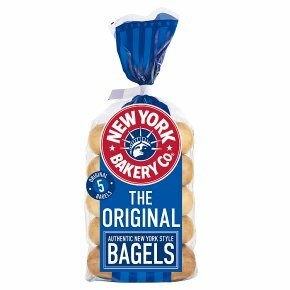 Soft & chewy for an authentic NY taste. Free from artificial colours & flavours. Suitable for vegans & vegetarians. Made with superior ingredients & stone baked. Inspired by what we've found in the bakeries & delis of New York.